7-ft large roll-up garage doors to allow those big items to easily be unloaded and stored. 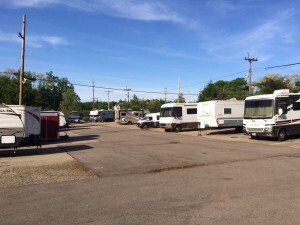 Access your RV or storage unit at any time with our electronic security gate. Each tenant receives an individualized access code. 24/7 security surveillance cameras and a electronic security gate. 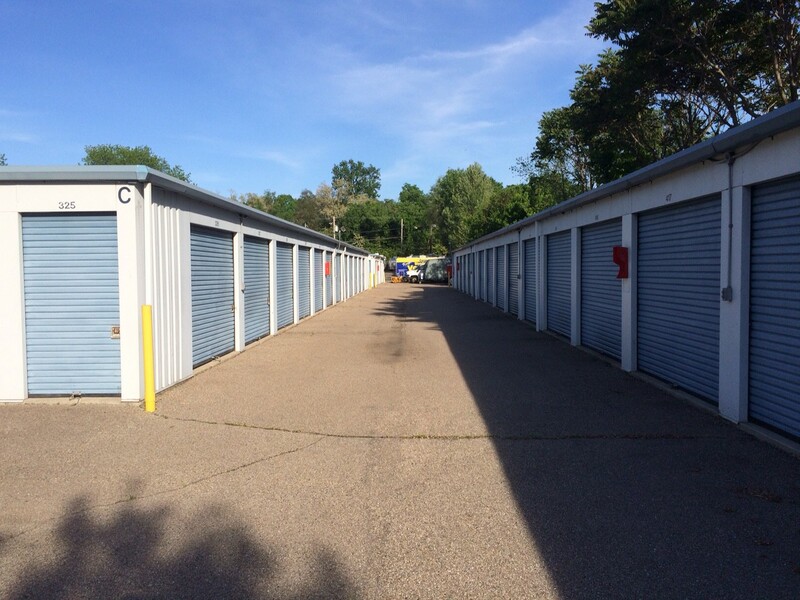 Our facility is completely lighted and fenced for your safety and that of your belongings. Reserve a Storage Space TODAY! ---5' x 5'5' x 10'5' x 15'10' x 10'10' x 15'10' x 20'10' x 30'10' x 40'20' x 20'750 sq. ft.